GOMBAK, 17 March 2019 – The IIUM campus community was yesterday reminded that in taking care of the river, it is crucial to have a proper and continuous maintenance of sewage treatment, and public awareness of such responsibility should be raised. A senior volunteer of Friends of Rivers (Friends of Sungai Klang), Mansor Ghani, warned that there are two sources that usually pollute the river – “greywater” and “blackwater”. He said “greywater”, also known as sullage, is generated from non-faecal waste such as wastewater from kitchens and washing machines, while “blackwater”, on the other hand, contains faecal waste discharged from bathrooms and toilets. A ‘Gotong Royong 1.0: Trail Clearing’ was held in IIUM campus here on the theme “Reviving the Garden of Knowledge and Virtue”. 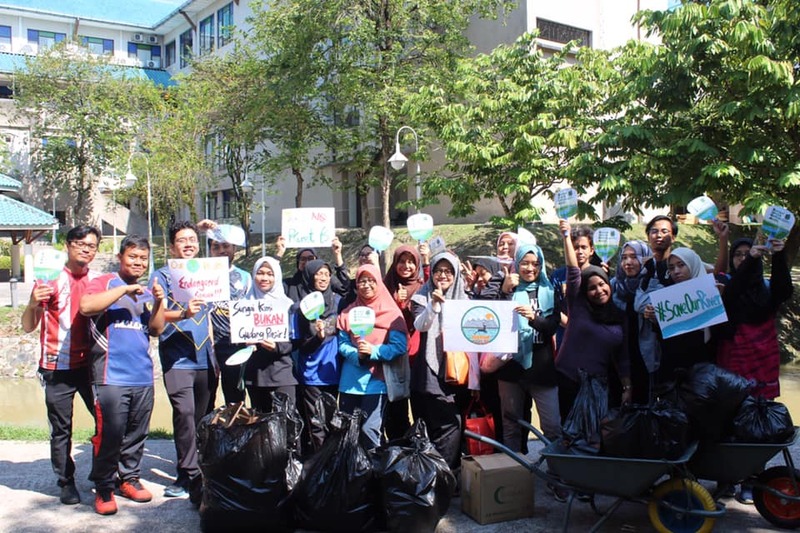 It was organised by IIUM’s Eco Club in collaboration with Friends of Sungai Pusu and ‘Jabatan Pengaliran and Saliran’ and the Asia Pacific Environmental Consultants (ASPEC). Mr. Mansor demonstrated the way to get rid of the soil erosion on the jogging trail. 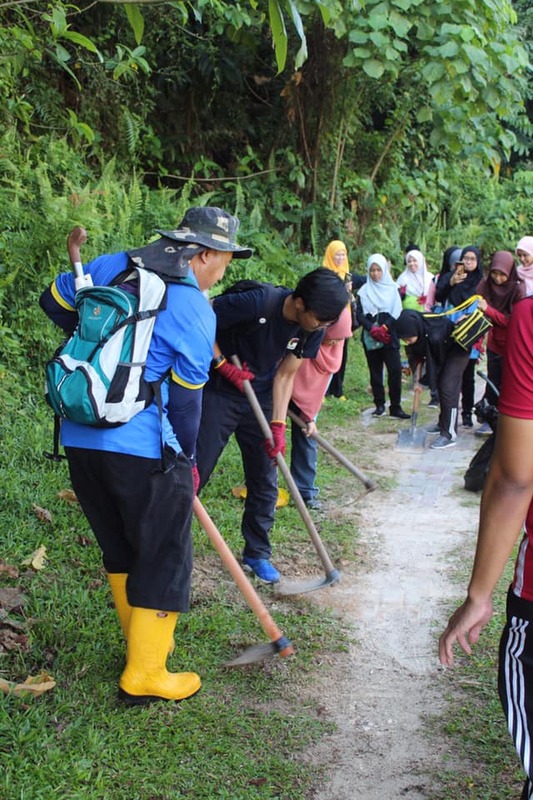 Having involved with Friends of Rivers for more than two years now, Mansor Ghani guided the participants and lecturers to clean the trail alongside IIUM river while explaining the condition of the river. The plogging session started from Centre Bridge until the jogging trail near Female Sports Complex. The result was very unfortunate as there were litters around the compound and in the river itself. Mansor described IIUM river as a ‘sick’ river, but added, “it can still be saved if continuous effort is being made”. An ongoing selfie competition will be held during the last phase of the event to encourage the students to take care of the environment while having fun at the same time. The participants and rubbish that was collected alongside the trail. This two-hour gotong royong was the first one out of the four phases being planned. It was participated by students and lecturers from various Kulliyyah which ended at 10 a.m. following a photography session. 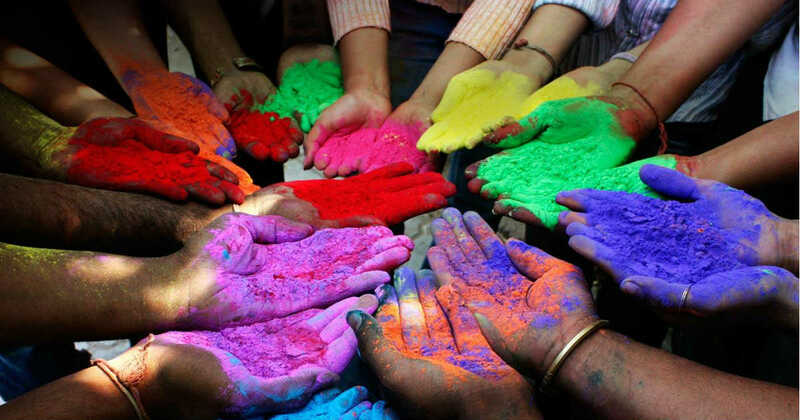 The next event for gotong royong is scheduled in two weeks’ time.